The book identifies different national characteristics in terms of the motivation to privatise, the scale of privatization and its consequences. 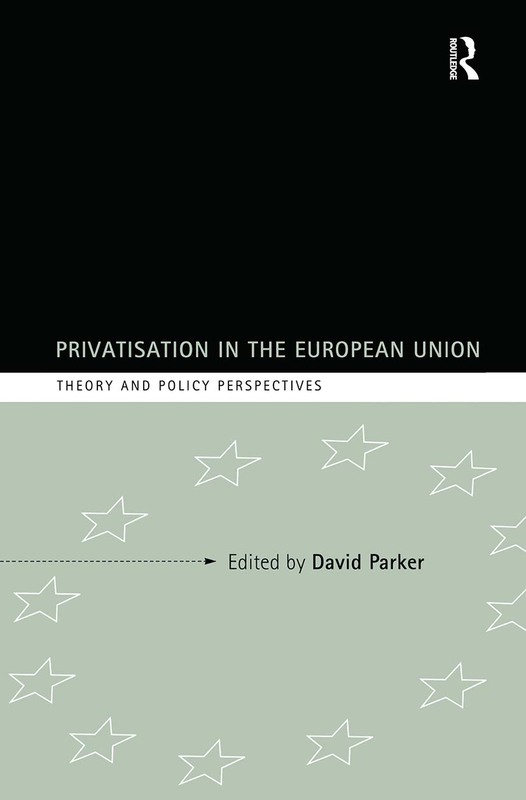 In the opening chapters there is a detailed overview of the theoretical economic issues involved in privatisation and an assessment of privatization across the EU. The remaining ten chapters contain national case studies of EU countries which review the history of state ownership and privatization in each of these countries and evaluate the extent of privatisation. The role of European Commission directives in deregulating markets and stimulating privatisation is also examined.